LZOS (Лыткаринский завод Оптического Стекла , Lytkarino Zavod Optychisovo Sticklo) is an optical factory in Lytkarino, in the Moscow Oblast of Russia. It was at one time part of the same production unit as KMZ, and made lenses for KMZ Zenit and Zorki cameras. However, photographic lenses were only ever a small part of the work of the factory. Much of this was military; the present-day company website mentions searchlight mirrors and tank periscopes as early products. 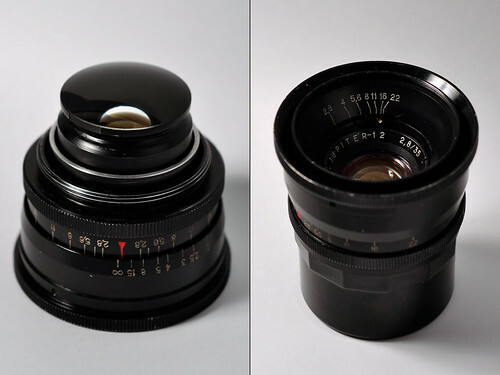 more recently, large telescope mirrors are among the factory's products, and its most recent photographic lenses include Rubinar mirror telephoto lenses. This page was last edited on 19 March 2019, at 13:39.